Please join Houston EC next Wednesday, July 26th for our monthly HH event. 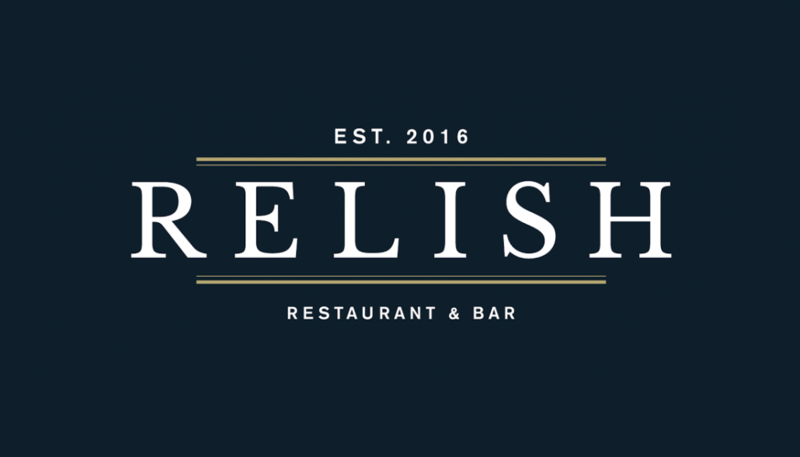 Relish is a medley where classic American meets Mediterranean influences and flavors and looking forward to seeing you next week. Please don’t forget to RSVP and invite your friends, the more the merrier !